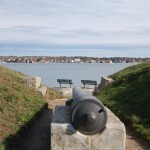 Stage Fort Park - Gloucester, MA - Take a day trip! 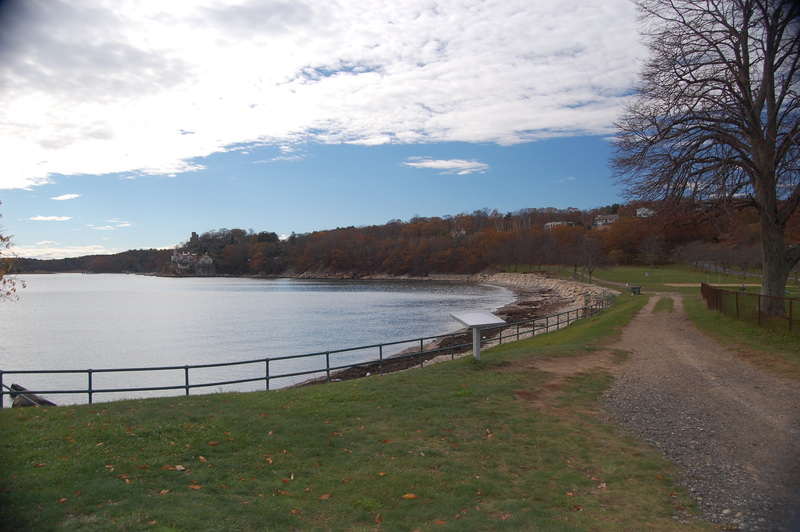 Stage Fort Park is a seaside park right next to Downtown Gloucester that includes lots of things to do, a bit of Massachusetts Colonial-era history and lovely views of Massachusetts Bay. 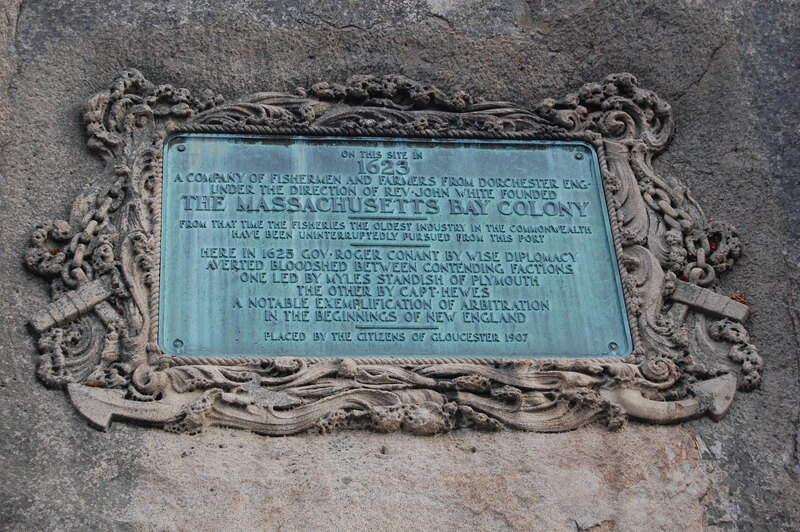 The main notable event that took place at this park is prominently featured on a plaque on a large boulder and notes the role that the area now in Stage Fort Park would play in the founding of the Commonwealth of Massachusetts in 1625. There is also the remains of some of the first defensive works in Colonial-era Massachusetts. Sports Fields: Stage Fort park has a baseball field, basketball courts and lots of wide open grassy space for impromptu pickup games of soccer, frisbee or anything else that you can think of. 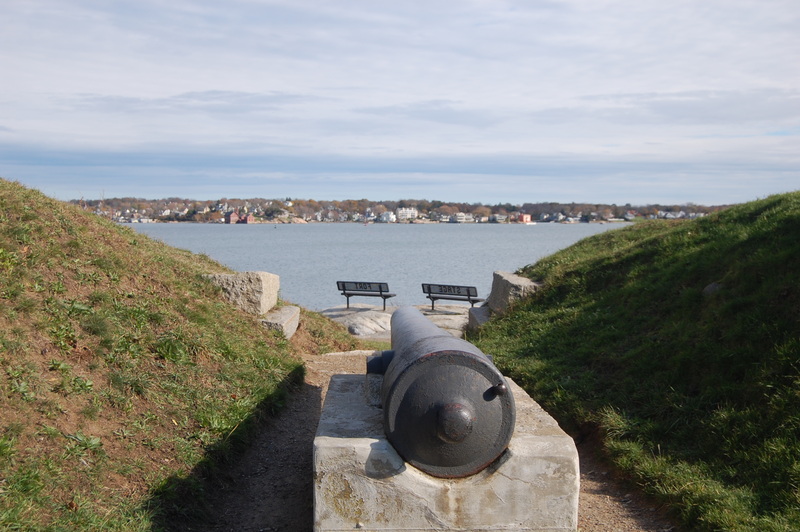 Walking Paths: Stage Fort Park is criss-crossed by walking paths, many of which feature panoramic views of Gloucester and the Atlantic Ocean. Picnic Area: The park has several picnic areas and benches scattered throughout and there are a few areas where grills are permitted. Playground & Children’s Area: Stage Fort Park boasts a fairly large and extensive playground that should keeps kids (and many adults) happy. Entertainment Program: The gazebo at Stage Fort Park and grassy field surrounding it host entertainment programs during the warmer months. Swimming Area: There is a small swimming area at Stage Fort Park, though if you go I hope you like cold water! Stage Fort Park charges for parking during the busy summer season and has a welcome center with facilities that are open during those same months. Otherwise, parking is free and facilities are limited. The picnic area and playground is open year round. 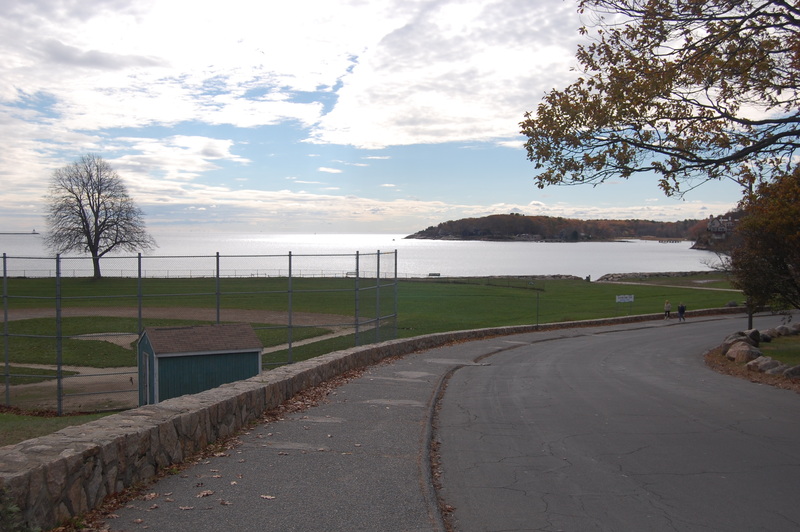 Otherwise, Hough Avenue runs right through Stage Fort Park and can accessed from Route 127 when it goes through Downtown Gloucester. From Route 128 after Interstate 95 splits off to north to New Hampshire and points north, take exit 14 for Route 133 towards Gloucester and in just under 3 miles it will end at Route 127 in Downtown Gloucester. At the intersection (where you will need to take a left) where Route 133 ends you will be at the entrance to Stage Fort Park and Hough Avenue. Public Transportation is also available to this park. 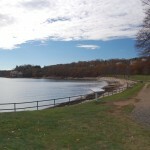 MBTA Commuter Rail Service on the Newburyport/Rockport line has service to a station in Gloucester, which is a easy walk to Stage Fort Park. For more information please go to the MBTA website.